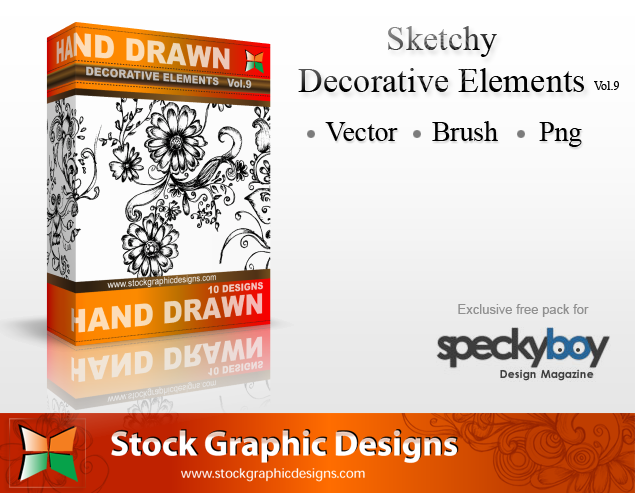 This exclusive vector freebie, from StockGraphicDesigns.com, is a huge Sketchy Decorative Elements vector pack which includes all of the .eps files, Photoshop brush set, .png source files and also includes a small vector freebie, which we are sure you will love. And best of all, you are completely free to use this vector pack within any personal or any commercial projects that you wish. 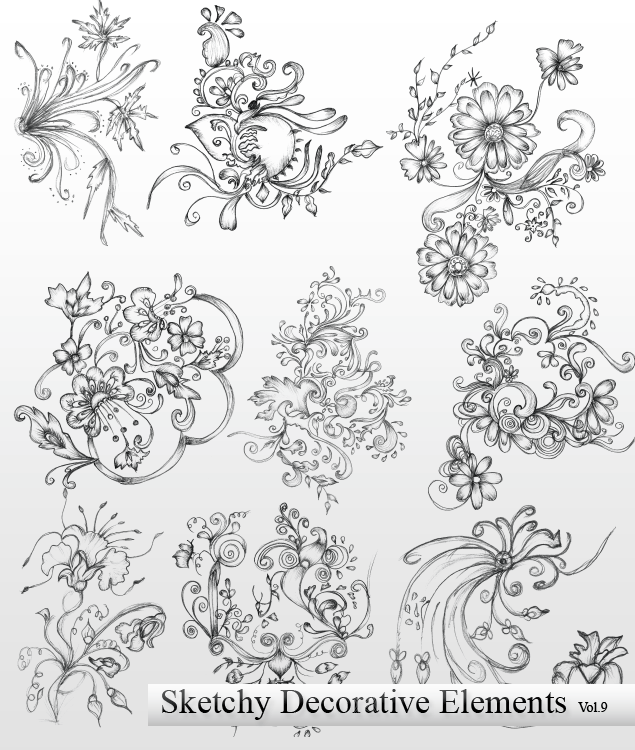 Within this huge (34mb) vector download you will find all of the .eps files, the photoshop brush set, all of the .png images and, as an added extra, there is a small vector bonus, of which we are sure you will love and appreciate. License: You are free to these vectors in any commercial or personal projects.